Welcome to the blog of Kraemer Yarns! Kraemer Textiles has been custom spinning yarn for many types of industries for over 100 years, including apparel, carpet, home furnishings, industrial and craft. Our hand knitting line, Kraemer Yarns, began in 2005. Today we would like to share with you ways in which we can connect with you, the handcrafter who is using our yarn line. We would also like to put the spotlight on Perfection Yarn, a yarn that is….well, perfect! Perfection is a Go-To Yarn! Perfection is a blend of U.S. merino wool and acrylic. Before we bring any yarn to market, we rigorously test market it to knitters and we work with them until every aspect is just right! Perfection is available in DK, Worsted, Chunky, and Super Bulky weights in more than 65 colorways. You will find this yarn is wonderfully springy, works up smoothly and is durable. It is a perfect choice for your next project, whomever the recipient! Perfection is an easy-care yarn, it can be machine washed and dried. We hope you will ask for it at your local yarn shop. If you have trouble finding a local retailer, you can purchase online with free shipping! At KraemerYarns.com you will find free patterns available to download for all of our yarns. We offer patterns that are just right for a beginner to build on their skill set and for the advanced knitter ready to tackle a complex cable. 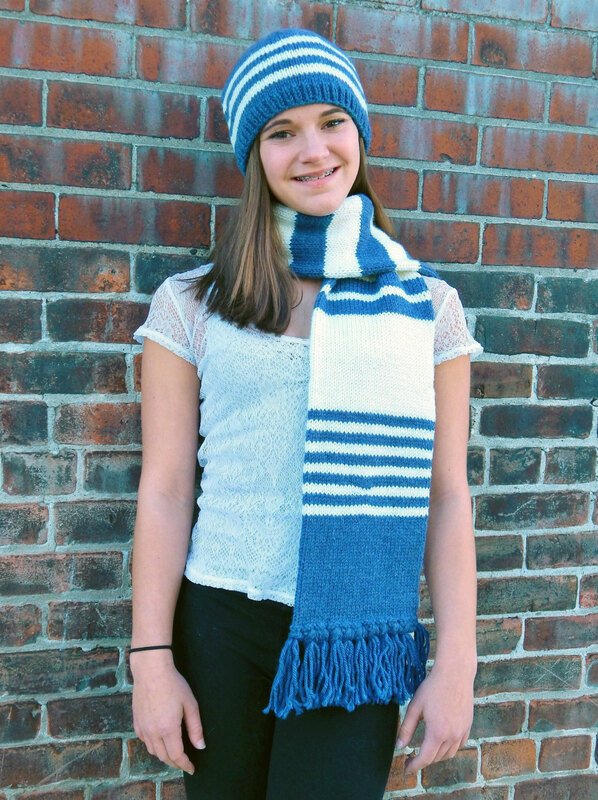 The Riverpath Scarf is our featured Pattern of the Month. Two skeins of Perfection Worsted are all you need to knit this great unisex accessory designed by Eleanor Swogger. The Airy Openwork Tunic is a crochet tunic top, great for layering now over a swimsuit or come fall with leggings. 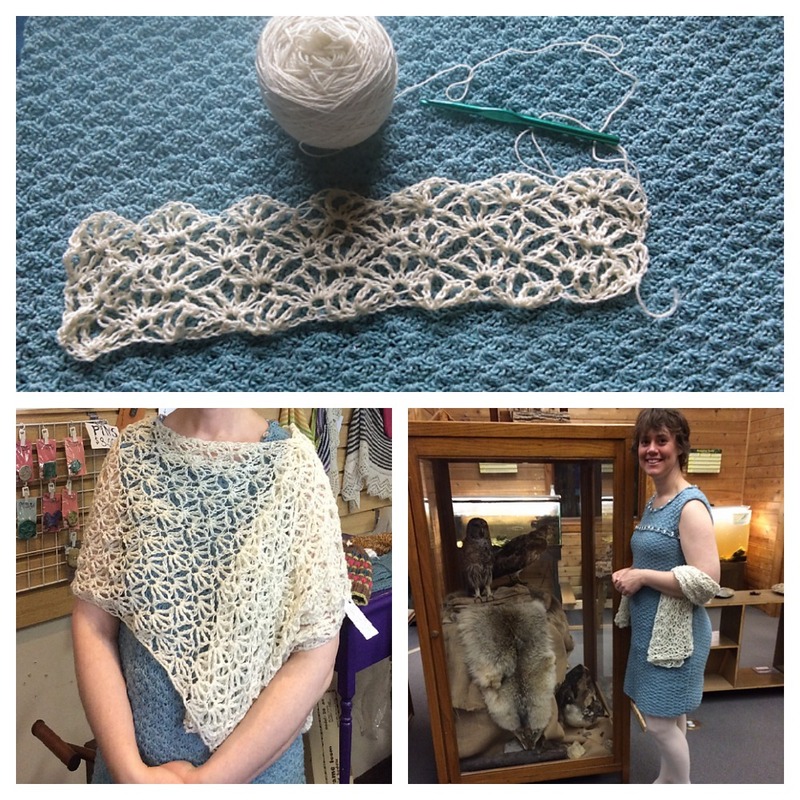 Marybeth Temple designed the pattern, found in the June 2015 I Like Crochet! magazine. 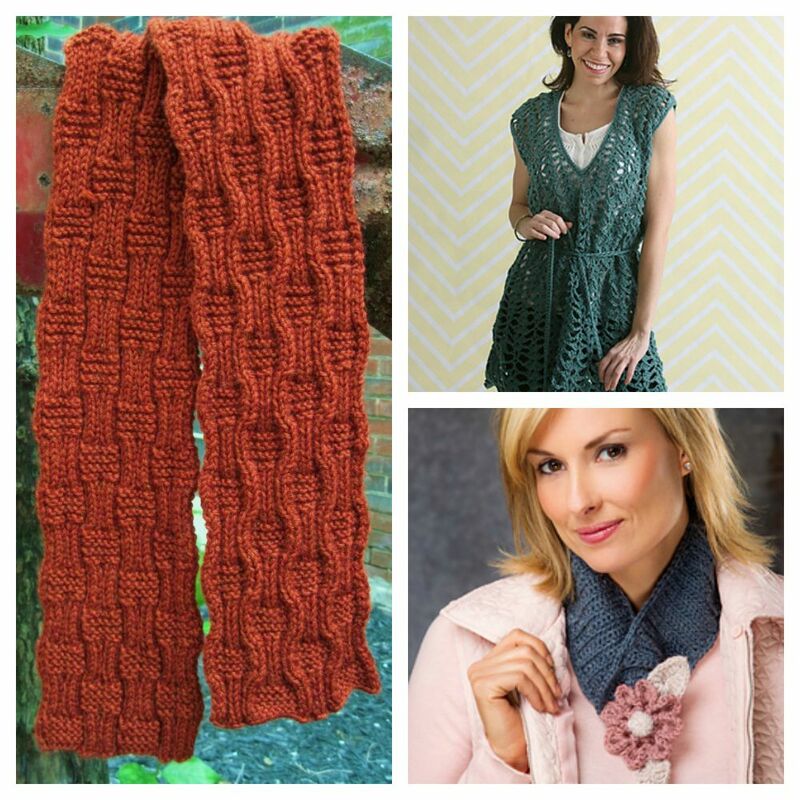 Summer is a great time for small projects like the Winter Lake Neckwarmer, by Kristen Stoltzfus in the Crochet! Fall 2015 special issue. Combine your favorite three colorways of Perfection for your own unique cowl.